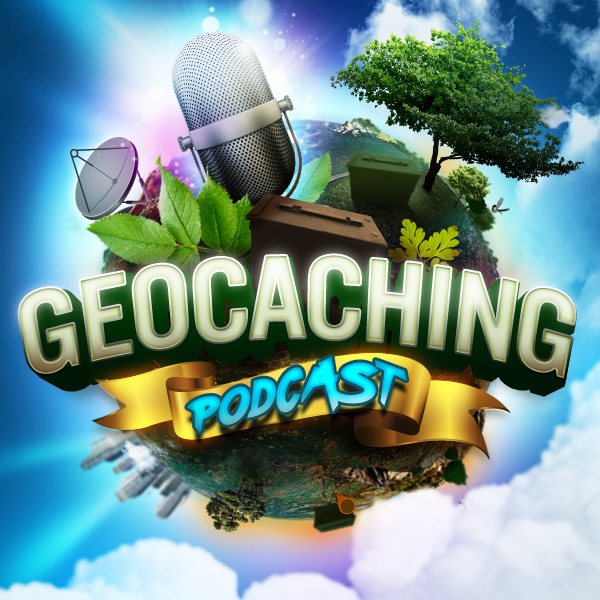 The gang takes on Part Two of our Geocaching Deadly Sins discussion. How many can we get through or maybe we will pick just one like last week. Either way you are in for some lively discussion. Start with this: Meaningless geocache hides with no value to the find/Lousy geocache at the end of a puzzle/Multi cache. (like a lampskirt after a 4 stage multi or a really hard puzzle cache). This drives me crazy. Please get some creativity or at least a freaking SMALL cache! Bad woodsy hides. I am SO sick of trying to find a bison in the woods. Seriously. You’re missing the point. Don’t hide a bison when there is room for a Buick. Rate caches accordingly. A film canister is NOT a small.